Our partner in advancing women leading from the farmhouse to the White House, Rachel’s Network is making the advocacy focused conference possible. Where do you see your business or organization in WFAN’s future? Sponsor today and have your logo featured on our revamped website through 2019. Details here. Founded in 1985, Practical Farmers of Iowa’s mission is equipping farmers to build resilient farms and communities. 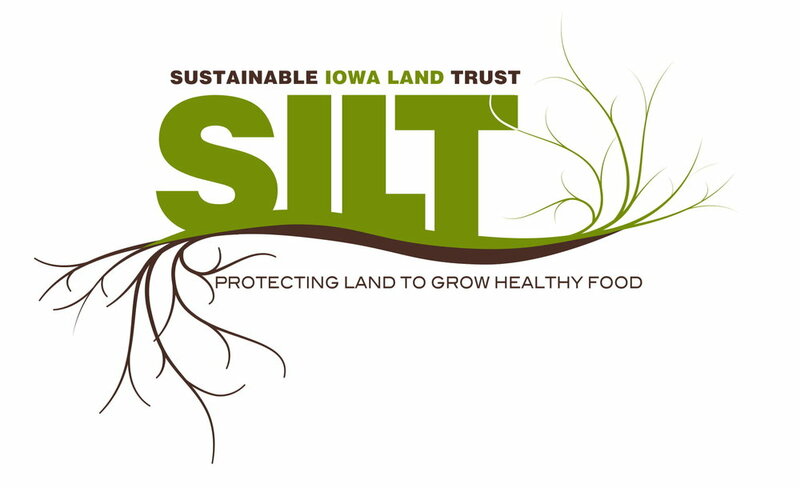 You’ll find information on activities offered by Iowa State University Extension and Outreach Women in Agriculture, as well as links to other organizations and events. Lesbian Natural Resources (LNR) is a non-profit organization established in 1991 to support Lesbian community land projects. Visit this page to see the sponsors who specifically supported our Dismantling White Supremacy in the Food System workshop.